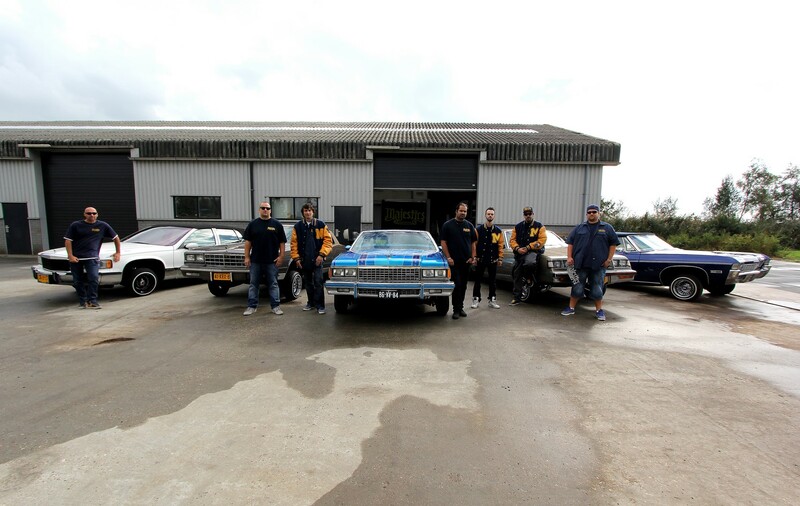 Welcome to the homepage of the Amsterdam chapter of the Majestics lowrider car club. Here you will find info, media and more about the Majestics Worldwide and offcourse Amsterdam chapter. Enjoy and if you have any questions and/or need any more info or want us to represent on your car- or tv-show or such, feel free to contact us on our contactpage. Also make sure to follow us on our Facebook page and Instagram account for the latest updates, media and more of the Amsterdam chapter.